Make the move to SAP S/4 HANA on eNlight cloud. Unleash capabilities of your Enterprise SAP S/4 HANA, as you collaborate with SAP HANA experts to do everything else. Build, deploy, host, manage, monitor your HANA environment with expertise. Leverage the benefits of eNlight cloud for an auto scalable infrastructure and serious cost control with pay-per-use billing model, as you transform to HANA platform. Host your HANA on certified SAP platform, adhering to all relevant compliances. ESDS is SAP Certified for Cloud and Infrastructure Services, enabling enterprises to run their systems effectively & efficiently. SAP-APJ (SAP's Asia Pacific & Japan entity) enlists ESDS on it’s website for our S/4 HANA Managed Enterprise Hosting Services on US patented eNlight Cloud Platform. ESDS is the first Indian company to collaborate with SUSE, offering an extensive cloud computing environment, eNlight, that performs real time scaling for business-critical applications and workloads of SAP. When you run SUSE for SAP HANA, you get enterprise-level reliability and security, SUSE Linux Enterprise Server being the recommended and supported OS of choice for SAP HANA and currently running over 5800 SAP HANA installations. ESDS joined hands with Red Hat to bring together the benefits of cloud solutions to legacy applications and enterprise databases. With ESDS’ partnership with Red Hat, your enterprise gets the needed that may not otherwise reap the benefits of cloud, given the architecture of their systems. Get the advantage of automatic load sensing and scaling, pay-per-consumption metered billing, root access to enterprise databases and managed OS, database and network services by using Red Hat Enterprise Linux on patented eNlight Cloud. Develop, deploy and perform real-time analytics of your dynamic data on an infrastructure which gives you the right scale, is SAP-compliant and cost-effective. As you move your enterprise HANA on eNlight, you have the control to customize at every step, right from deployment to management, while ESDS experts are right by your side in your journey towards SAP S/4 HANA. Expedite migration to SAP HANA, as Linux and SAP Basis experts analyze your enterprise requirements and reduce the deployment period from months to a few days by providing SAP HANA on Enterprise cloud. Get auto scalability of eNlight for Non-HANA applications that require dynamic resources in your enterprise SAP landscape.  Scale vertically and horizontally, on demand for uninterrupted performance. Convert CAPEX into OPEX with minimal upfront investments in your HANA landscape. With pay-per-consume billing model of eNlight, pay only for the resources that are being consumed. Manage your SAP S/4 HANA Virtual machines with sophisticated control panel for complete transparency at a granular level. Work with ESDS team to customize SLA’s as per your business needs. Realize full potential of SAP HANA, as engineers perform migration of existing landscape to cloud or setup a new platform, take control of the platform and keep an ongoing track of your application and Database performance. Eliminate the need for vendor lock-in for hardware & software. Get ease of utilizing ESDS Enterprise cloud built on SAP certified x86 hardware. Eliminate the need for granular sizing of infrastructure and get right sizing for resources. Leverage the option to provision for infrastructure resources required in real time. Lower entry barrier for SME by starting small and later scale the infrastructure with business growth in regards to user and data volume. Achieve High Availability at low cost for running Development/QA environments on ESDS’ managed auto-scalable Enterprise cloud. Get high performance, reliable and compliant cloud infrastructure for your HANA, while the TDI approach gives you full leverage to go ahead and customize HANA as per your unique business requirements. Leverage capabilities of SAP HANA to the fullest, as you deploy your Enterprise SAP HANA on TDI model to get flexible choices of utilizing and deploying hardware, SAP compliant hardware and OS, lower TCO and expertise of HANA professionals to build enterprise HANA ecosystem in a matter of few days. Backup Level (Multi Data Center eCOS Backup Storage Solution). 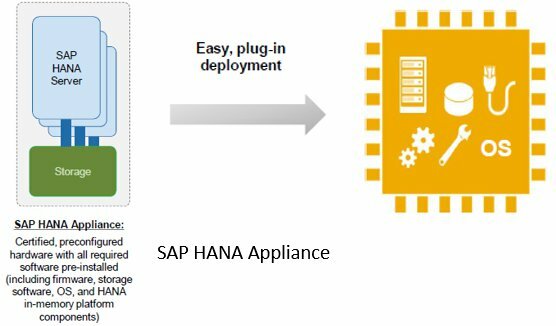 Get HANA deployment experts to plug in your SAP HANA appliance on premise. Offload S/4 HANA with SAP Certified engineers, SAP-compliant approach, catalyzing your transformation process eventually providing with shorter time to market. Get 24/7 Exuberant support for infrastructure and administration by system experts & SAP Basis team. Get consulting from HANA experts for your everything in your SAP, Non SAP, HANA, Non HANA. Optimize BW for SAP HANA by talking to SAP HANA performance consultants. Establish hardware, infrastructure supply and set ups. Operate and Manage your services on SAP HANA Infrastructure, by managing in Uptime Certified Tier III Datacenter. We would like to express our satisfaction with Data Center Services provided by ESDS Software Solution Pvt. Ltd. ESDS Team is extremely responsive & provides seamless resolution for any incident or requirement 24x7. Our special thanks to some of the ESDS team mates who extended their unflinching support 24x7 and whose involvement made this complex SAP HANA hosting and production go live experience so seamless. In our roadmap to SAP S/4 HANA deployment, we developed full confidence in ESDS as it is the only Data Center in India with Active Uptime Tier III Certification which is instrumental in making SAP S/4 HANA migration successful. Highly impressed with ESDS' qualified manpower and experience at managing S/4 HANA operations. 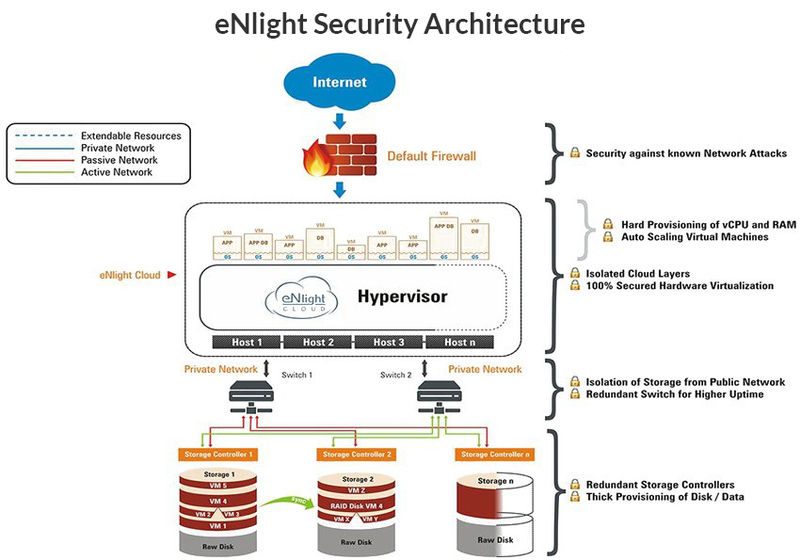 We got the right scale, security for HANA and non-HANA Infrastructure on eNlight cloud. Only ESDS provides pay-per-consume model, which is a wise step towards reducing CAPEX & lower TCO! We are happy that we offloaded our HANA deployment to the tech savvy young IT Team of ESDS, who takes care of Shilpa's business end-to-end. We evaluated most of the cloud service providers for hosting our SAP S4 HANA and we found that eNlight Cloud is a state-of-the-art cloud hosting solution with a built-in ability to automatically scale CPU, RAM and STORAGE on-demand. eNlight, powered by “intelli-sense” technology, automatically adjusts resources of a virtual machine depending on the application load and it also provides minute-to-minute usage and billing of CPU, RAM, Bandwidth and Hard Disk space of each virtual machine. My experience with ESDS is very good so far.